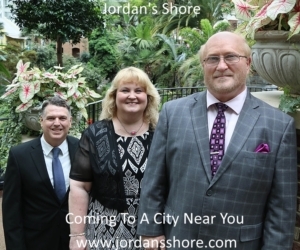 Nashville, Tenn (April 27, 2015) Just a few short days ago, former NFL Superstar Terry Bradshaw, joined the Isaacs on stage to perform the classic Gospel song “What A Day That Will Be” in Pollok, Texas. What an honor to have our friend Terry Bradshaw in concert last night. Listen to this!!!! 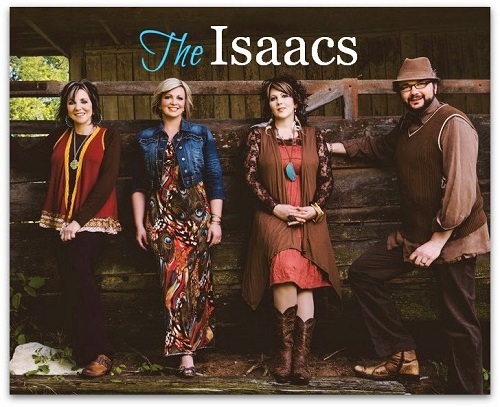 The Isaacs also recently performed at the Southern Gospel Music Guild’s Harmony Honor Awards program. The group performed one song penned by each honoree, Rusty Goodman and Dottie Rambo.